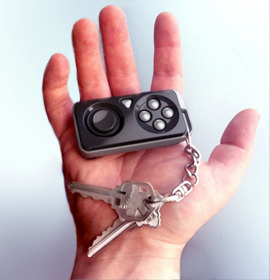 Ready for a mind-blowing example of what Android is capable of? 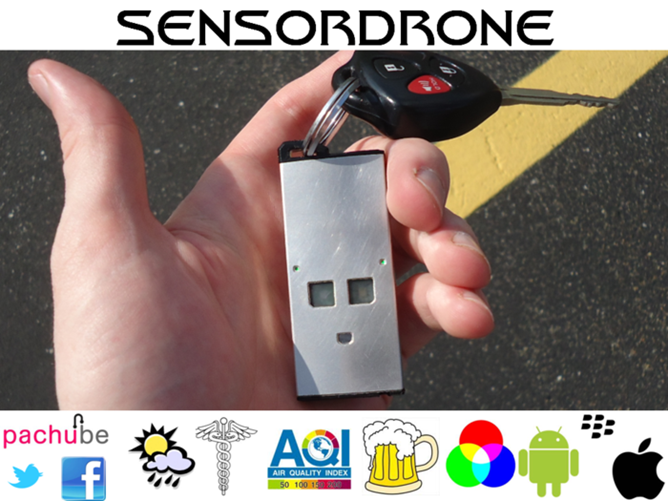 You'd better be - Sensorcon, hoping for funding from Kickstarter, has thrown together a demonstration of Sensordrone, an accessory for your Android device that will be small enough to fit on your keychain and yet powerful enough to pack 13 different sensors under its hood, paving the road for hundreds of potential new apps. 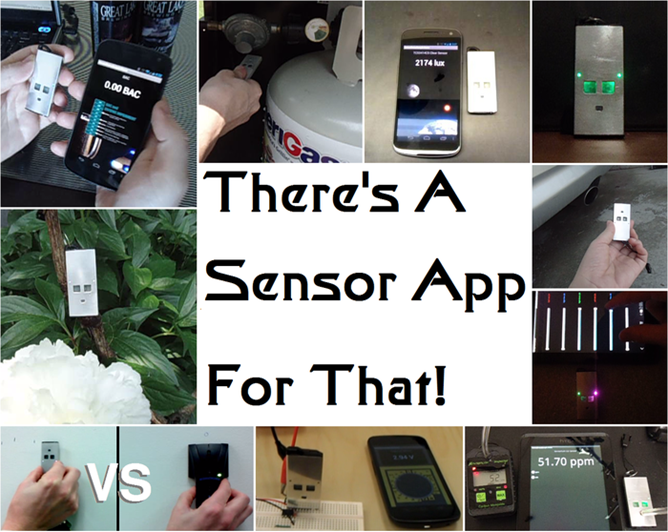 In a nutshell, Sensordrone is an entire suite of sensors, useful for projects ranging from gas oxidization to color intensity measurement.